The location of this city is what makes it so attractive as a choice for relocation. It’s situated halfway between Sacramento and San Francisco, some 50 miles from each city. Vacaville is just a few miles away from Napa Valley, San Francisco Bay is a bit further to the south, while even the Pacific Coast is not far away. Apart from being conveniently placed in one of the nicest parts of Northern California, this city is attractive for relocation for another reason. Its industry is blooming, so those who are looking for work will have a great chance to land a well-paid job. We understand that relocating from one place to another is an important event in your life, which is why we’re going to do all in our power to help you out. 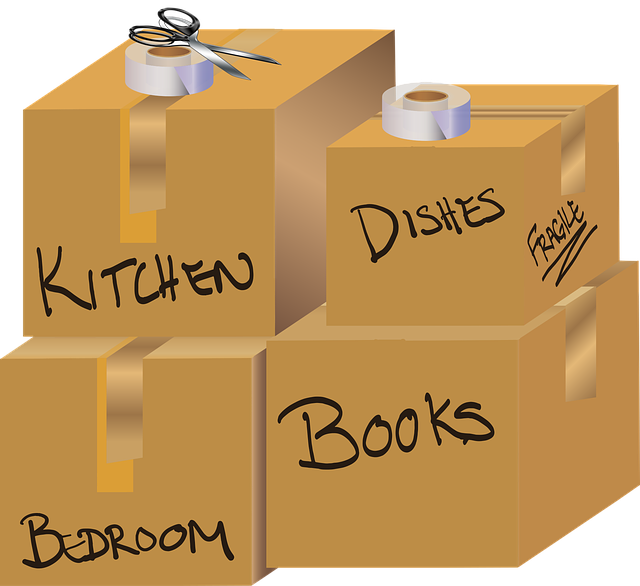 The job of our Vacaville movers is to make your move easy and stress-free. Local moving. When you have to move your stuff from one place in Vacaville to another, we can take care of the job ASAP. Because we’re a local moving company in Vacaville, CA, it won’t take our movers too long to come to your place, get your cargo, and get it delivered to the desired address. Long-distance relocation. If you’re moving to Vacaville from some other part of California or maybe even from some other state, we can help you with relocation. And you got nothing to worry about getting ripped off; our long-distance relocation services are among the cheapest you can find. Commercial relocation. Planning to move your business to Vacaville? If so, our movers are the ones who can help you with moving your equipment to your new office, ensuring that everything gets to the destination in one piece. And if your new office is not yet ready, you can keep your items in our storage facilities for as long as it’s necessary. An average American is expected to relocate at least 11 times in their life. But, even if you have experience with relocation, it doesn’t make you an expert. To make your move stress-free, it’s best to call real pros to help you out. One of the things we can assist you with is packing. Our movers in Vacaville, CA have plenty of experience with packing all sorts of stuff. After all, that’s what they’re doing for a living. Therefore, they can help you pack quickly, without losing your nerves along the way. The current population of the city is just over 90 thousand, but that number is constantly increasing due to people coming to the city. The weather is nice throughout the year, with hot and dry summers and mild winters. The median income per household is $57,667. Pharmaceutical companies like Genentech are among the top employers. Interstate 80 runs through the city, connecting San Francisco and Sacramento, both of which are about 50 miles away from Vacaville. Visiting historic landmarks, such as Vacaville Town Hall, Pleasants Ranch, Peña Adobe, and so on. Watching a parade during the Vacaville Fiesta Days. 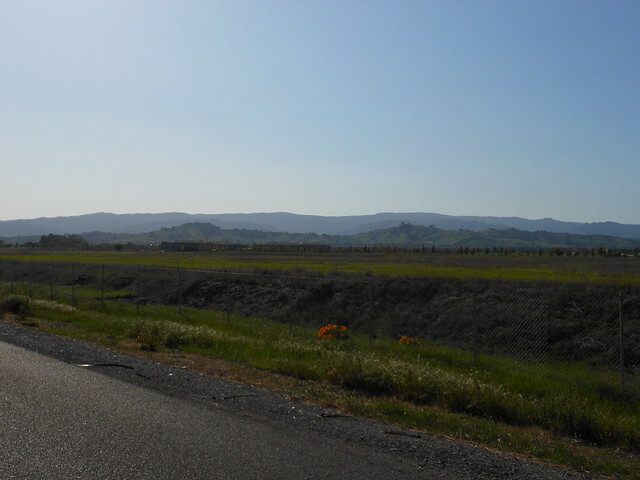 Driving to San Francisco or Sacramento. Taking a walk in the Lagoon Valley Park. Playing disc golf at the Lagoon Valley Disc Golf course.